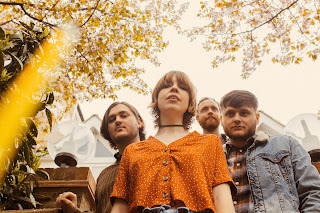 Kingdom of Birds might young of age even by comparison to other new bands, but that's not the thing, it's their excellent music that matters as 'Goodbye' demonstrates so well. 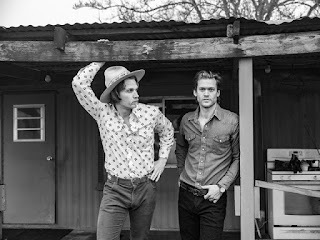 Jamestown Revival have shared 'This Too Shall Pass' ahead of their latest album, and the duel vocals are superb on this catchy tune. Annie Booth's vocals are beautifully distinctive on 'Magic 8' a song that exudes feeling as it slowly builds in power and presence. There is a feisty and pacy feel to 'Cryin' (Such a disgrace)' by Delsbo Beach Club a song that at just over a couple minutes in length nonetheless really impacts! Kingdom of Birds - Goodbye. Kingdom of Birds have been grabbing the attention of unsuspecting audiences, international music blogs, and well-known musicians alike. 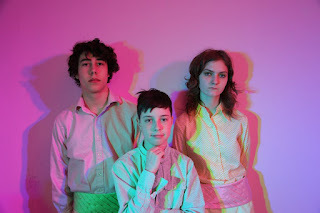 At an age when most kids are only becoming aware of popular music, Kingdom of Birds (ages 11-16) are releasing their fourth collection of original songs Glitz (recorded by Aaron Holmberg, formerly of the Tragically Hip’s Bathouse Studio). They have played over 50 shows, and have opened for acts such as Sarah Harmer, and Partner. Kingdom of Birds has been played on CBC, been a featured Spotify ‘Fresh Find’, performed on CP24’s Breakfast, and have played Toronto’s Field Trip Music and Arts Festival. KOB opened the 2016 edition of Sarah Harmer’s and Luther Wright’s annual holiday rock show, and guitarist/vocalist/principal songwriter Ása Berezny toured with the Hidden Cameras, a trip that included a stop at legendary Massey Hall (where she shared the stage with the likes of Feist and Ron Sexsmith). 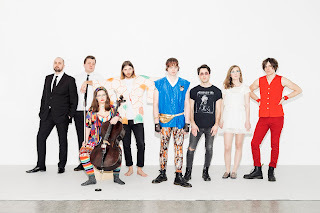 The band returned to the studio this past year and the resulting album is out and amazing! Kingdom of Birds derive their name from a chapter title in the book, “Wildwood” by author/Decemberist, Colin Meloy. ​Oh Yeah... and another reason you need to love this band is because Chris Murphy of Sloan says he is a fan. Jamestown Revival - This Too Shall Pass. Jamestown Revival’s highly anticipated new album, San Isabel, will be released June 14 on Thirty Tigers. 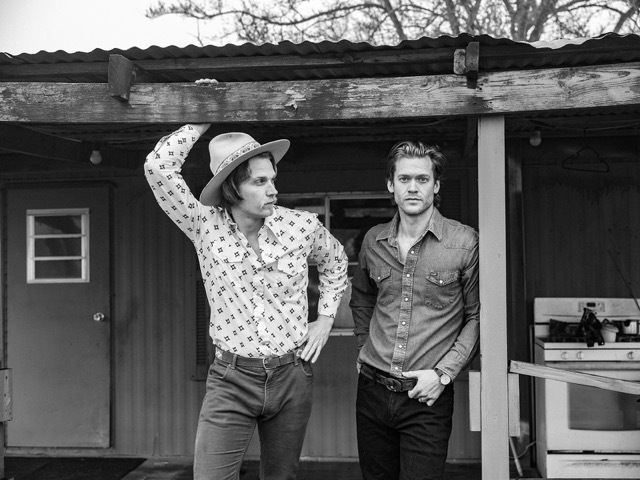 In advance of the release, the band’s new song, “This Too Shall Pass,” has been shared. Annie Booth - Magic 8. 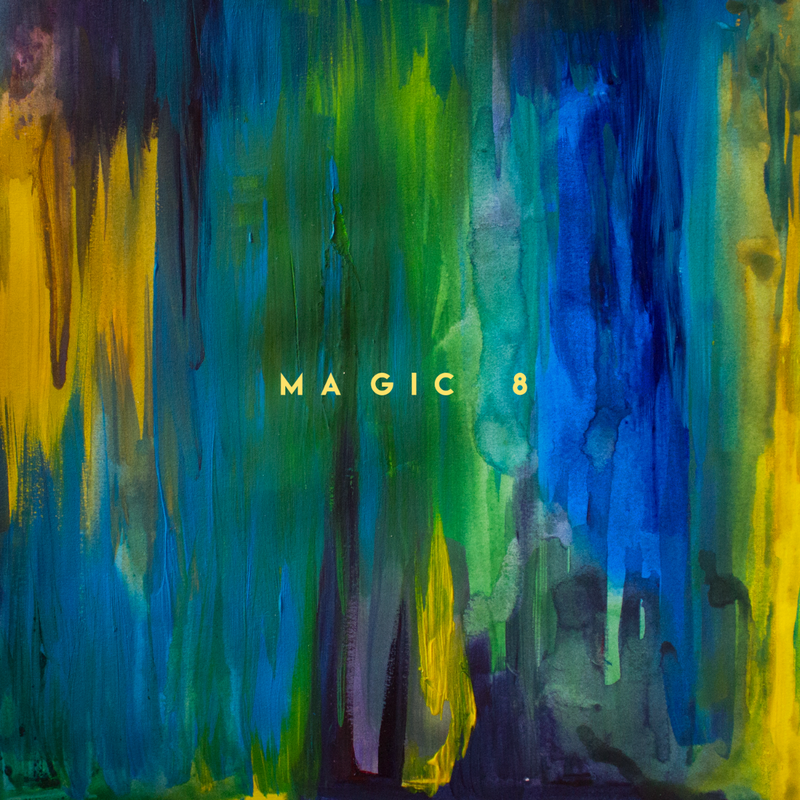 Scottish Fiction and Last Night From Glasgow are proud to present Magic 8, the lead single from Annie Booth's new EP Spectral. Lead single Magic 8 showcases perfectly Booth's lyrical frankness as she concedes "This is all I have to you and it's nothing", atop elegant acoustic guitar playing and building instrumentation; exposing herself and her shortcomings to the listening with a touching sincerity. It is a song which freely admits the writer does not have the answers; delving into the feeling of hopelessness and melancholy which permeates in all our lives, whether we admit it or not. Spectral, the EP from which Magic 8 is taken from, follows on from 2017's triumphant debut album An Unforgiving Light, and is a far more intimate collection of songs. 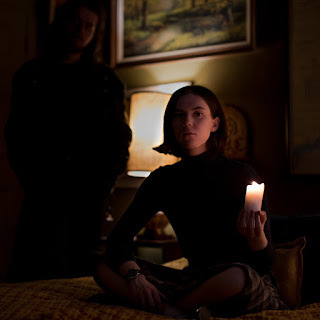 Working with acclaimed producer Chris McCrory (Catholic Action, Siobhan Wilson) Spectral showcases bittersweet notions set against sparse and creeping instrumentation. Affecting and dense in subject matter, Spectral traces Booth's maturing development as a songwriter, both musically and lyrically. Magic 8 is out digitally now on all platforms via Scottish Fiction and Last Night From Glasgow. Spectral will be released on limited edition 12" purple vinyl in selected Scottish record stores on Record Store Day 2019, with a digital and CD release worldwide on 10th May 2019 via Scottish Fiction and Last Night From Glasgow. Delsbo Beach Club - Cryin' (Such a disgrace). 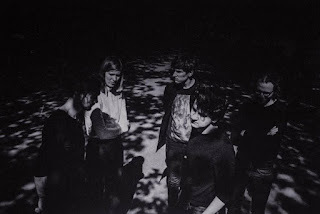 In 2017, Stockholm based Delsbo Beach Club established themselves as one of the most promising names on the Swedish indie scene. Debut single All The Way Home was released in October and saw the band quickly earn a spot as the second most blogged act worldwide on Hype Machine. 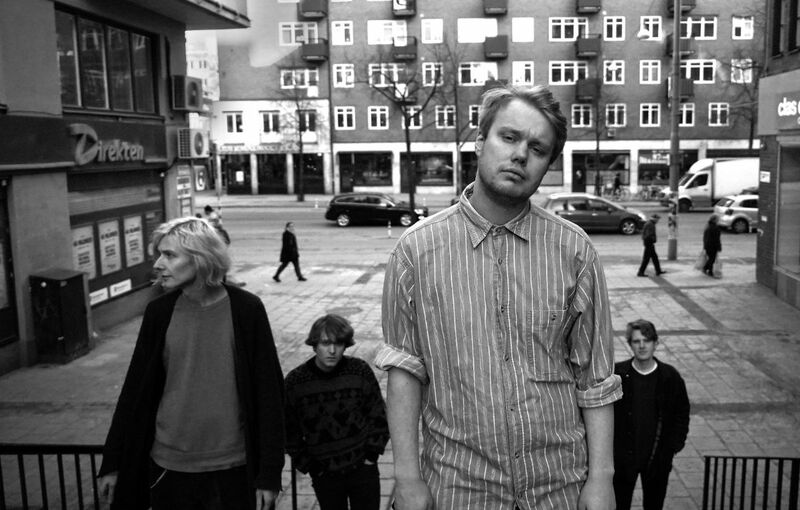 Since then, the band's charming indie pop have been hailed by both Swedish and international press. Debut EP "Four tracks & a burger" was released back in January and the band is already back with their second EP "A burger in Åkersberga", out April 26. "Cryin’ (Such a disgrace)" is out today via Rama Lama Records and is both Delsbo Beach Club's most energetic track to date and the last single from the forthcoming release. On "Cryin' (such a disgrace)", Erik Björklund's howling vocals is yet again a vital part of Delsbo Beach Club's fuzzy indie pop, finding it's irresistible strength in the guitar and synth-driven melody. The EP was recorded in a DIY tape-studio in Åkersberga outside of Stockholm with the ambition to give their music a bigger live feeling. The result is an exciting development from a band who's already proven themselves as one of the most interest Swedish indie prospects. The two EP's will be released on vinyl as "Two burgers and an LP" on April 26. 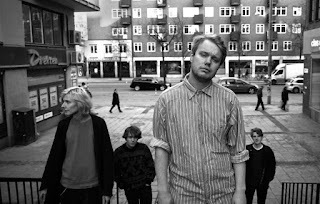 Delsbo Beach Club started out as a solo project by frontman Erik Björklund, with a long-time fascination of DIY and bedroom-pop Erik recorded the demos in his new room and set the ground for Delsbo Beach Club's charming sound. After a few line-up changes the band, apart from Erik, consist of Alexander Kuronen (drums), Oliver Murley (guitar) and Stas Neylik (bass), but the EP was recorded together with Jesper Jonason (keyboards) and Ebba Vikdhal (guitar). Erik about the EP: "To record this EP we traveled to the outskirts of Stockholm to a place called Åkersberga, from their we traveled even further to Båtstorp. In Båtstorp lives a close friend to our bass player Stanislav Neylik, a friend who's dad has spent 20 - 30 year on building a studio in their basement as a hobby project. And it was in that studio we started working on this EP. The name on the EP is somewhat of an inside joke within the band due to our almost dangerously heavy consumption of hamburgers. I think the downfall started when our new rehearsing space turned out to be 50 meters away from McDonalds. 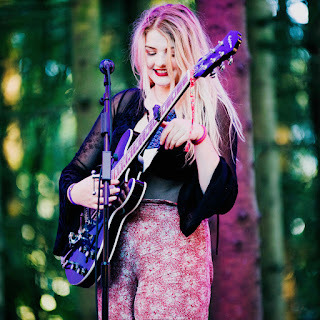 The instrumental parts are strongly influenced by all kinds of modern indie band. Some influences worth mentioning are Mac DeMarco, The Growlers, Shannon, The Clams, Mild High Club, Loving and a lot of other fantastic bands. The lyrics treat a lot of different relationships I've experienced, old friends and old "flings". A mixed bag so to say."